It's October already! What's your favorite fall activity? Any fun plans this month!? 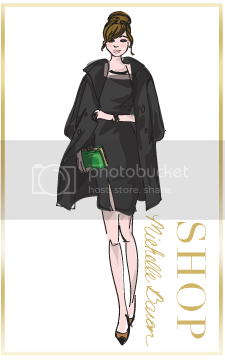 It's time for the reveal of my October 2017 calendar fashion illustration. 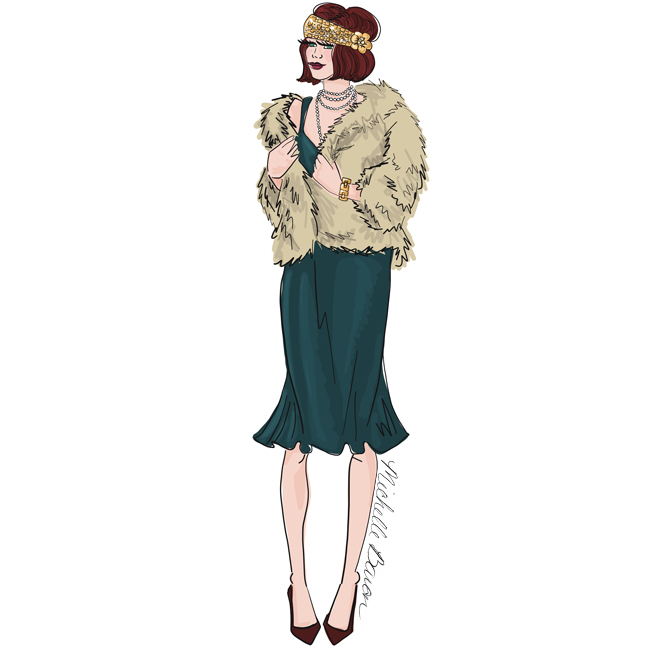 She was inspired by 1920's fashion; with a glam fur coat, headband, silky dress, lots of jewels, and the bob hairstyle! Also perfect for a fashionable halloween costume hehe! !